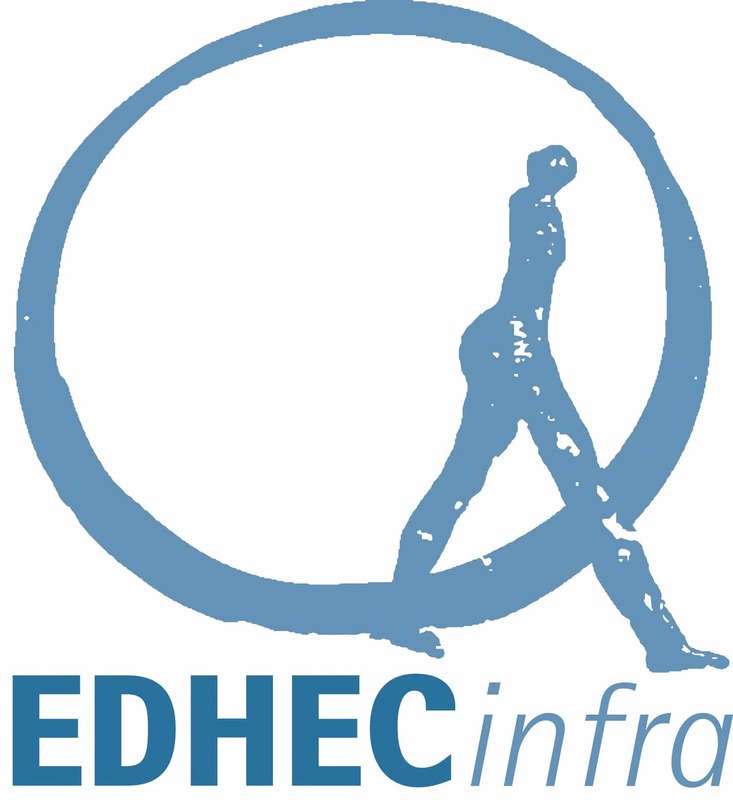 5 July 2016 – EDHEC Infrastructure Instiittute-Singapore (EDHECinfra) has released a new paapper entitled “Searching for a Listed Infrastructure Asset Class” establishing that listed infrastructure securities cannot be considered a unique asset. Using mean-variance spanning tests for 22 different proxies of listed infrastructure that were added to the portfolio of a well-diversified investor, the authors find no conclusive evidence of a “listed infrastructure asset class” that was not already spanned by a combination of capital market instruments and alternatives or a factor study tests for such effects in global, US and UK markets after the global financial crisis of 2008.  Co-author and EDHECinfra Director, Dr Frédéric Blanc to as “listed infrastructure” is neither an asset class, nor a unique combination of market factors and cannot be used as an adequate benchmark of private infrastructure investments. 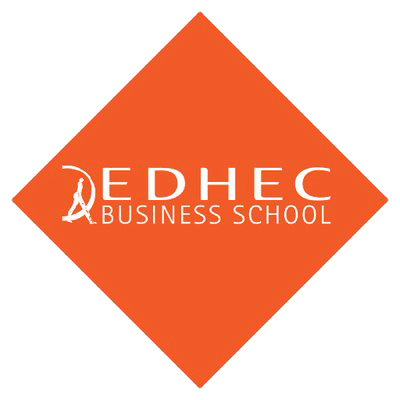 Dr Blanc-Brude said, “This new study is unique in its scope and methodology and shows that infrastructure investments with thematic (industry importance of developing benchmarks of unlisted infrastructure investments, which is on EDHEC.  This new paper can be downloaded here.